Some diacritic characters are accessible by holding the ALT GR key on your keyboard. For example ALT GR + e will give the é character. 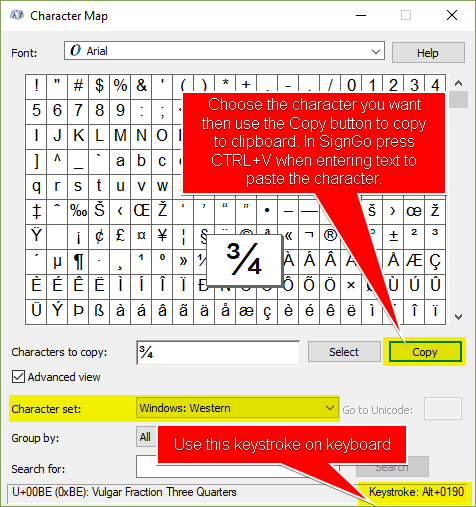 Others, including special characters are available through the Windows Character Map.